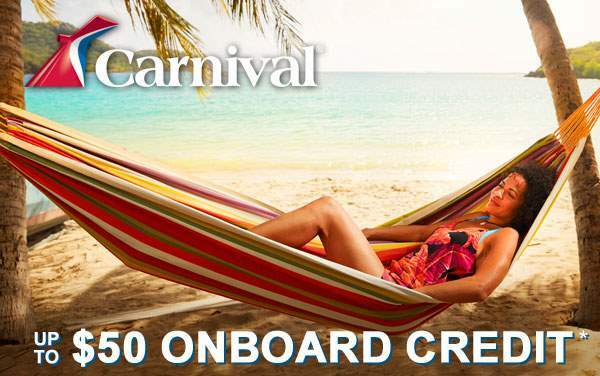 Use the Carnival Inspiration as a jumping off point for an exciting, fun and, well, “inspiring” vacation. 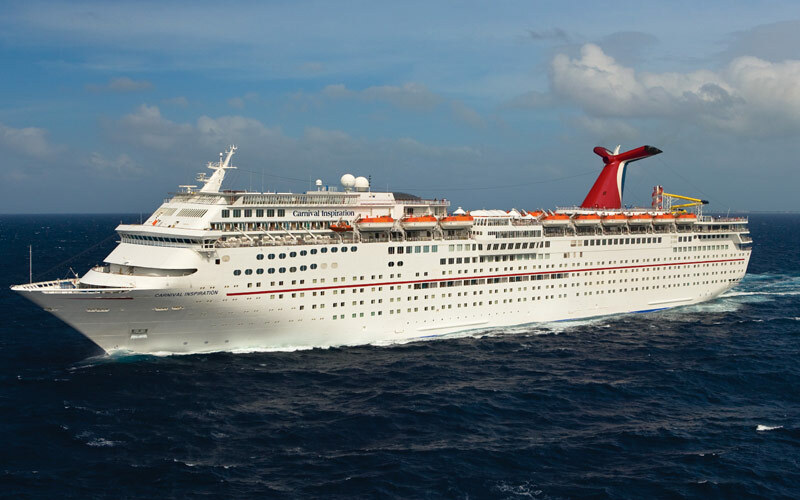 This ship offers the classic comfort of a Carnival ship with a variety of staterooms, from an inside cabin to the romantic balcony staterooms and spacious suites. 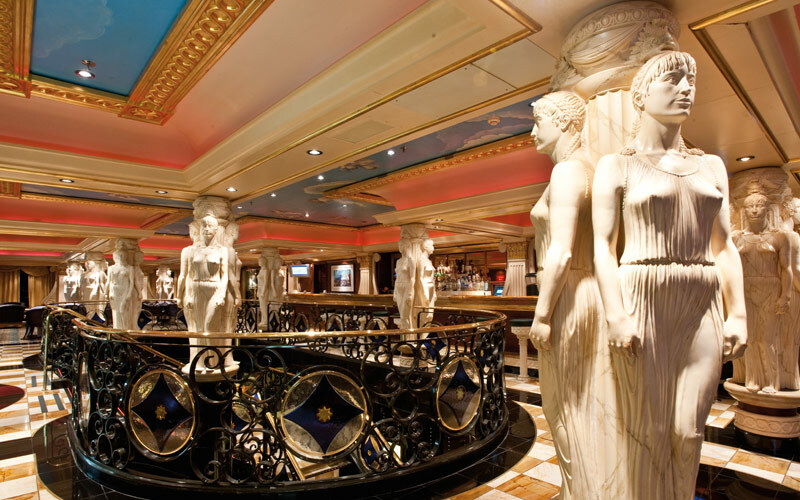 However, you probably won’t spend much time in your room because you’ll be exploring the beautiful features of the ship like the Monte Carlo Casino and two-story Paris Lounge. 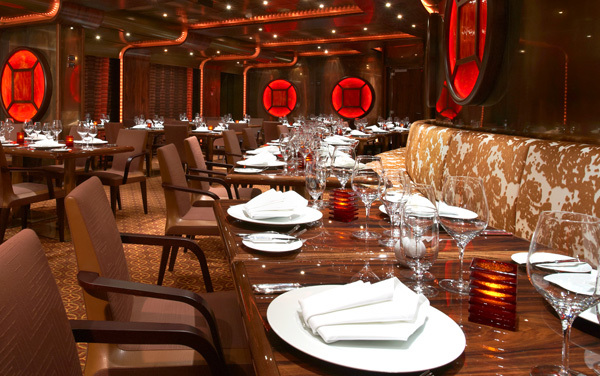 Just don’t forget to eat, especially since the Carnival Inspiration has so many options and such great cuisine. 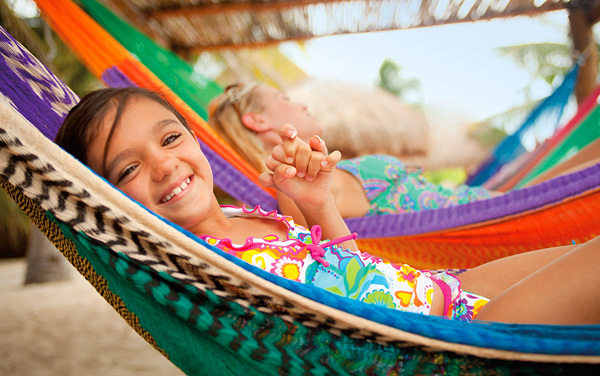 Cruise to Mexico, and discover a culturally rich region with everything from dune buggies to soothing string music. A Carnival Inspiration Interior Upper/Lower stateroom creatively maximizes space for a pair of cruisers. 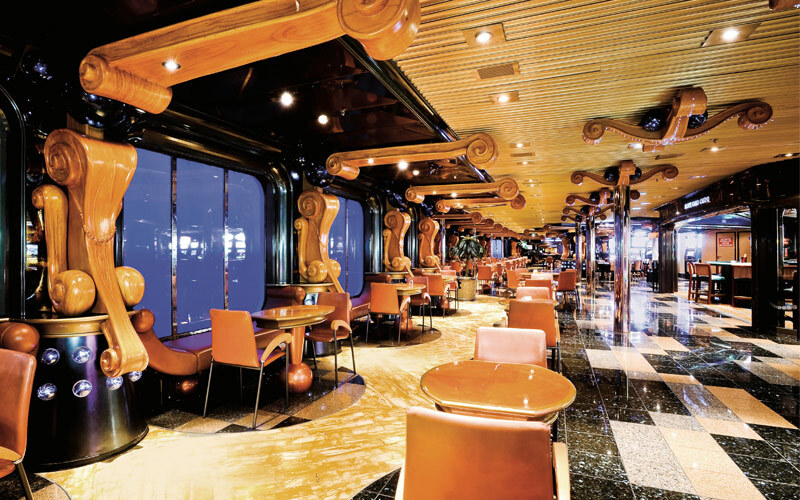 These staterooms feature all the same amenities as other Interior staterooms, with a different layout Â— including one Twin bed, and either an upper Pullman or sofa bed. They also feature linens from the Carnival Comfort Collection, a full private bathroom and more. 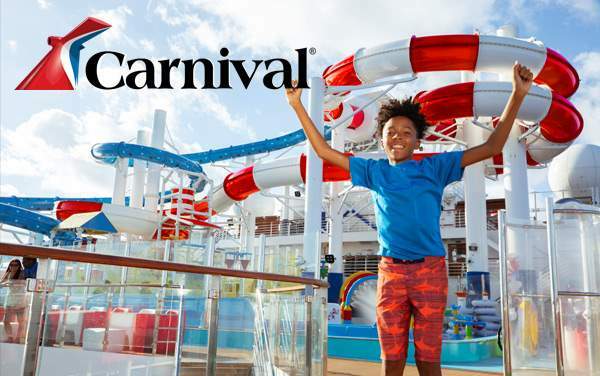 An Interior stateroom is the most affordable way to cruise, and Carnival Inspiration's interiors are not just cozy, but are full of things youÂ’d expect from any Carnival stateroom: a full private bathroom, Carnival Comfort Collection linens and just-a-call-away 24-hour room service. 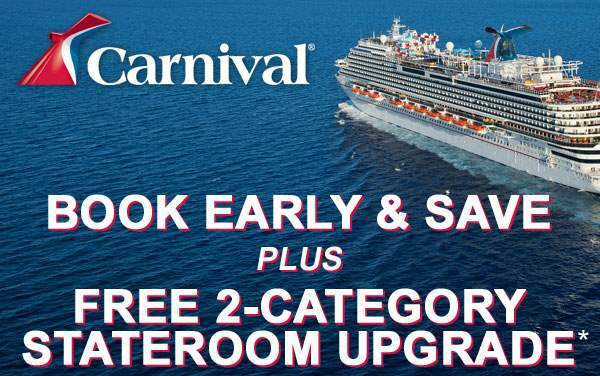 Carnival Inspiration's Porthole staterooms give you the classic seafarer's view times two Â— a pair of round windows providing an affordable view of the ocean. If you tire of ocean-gazing, there's plenty more to do onboard, but 24-hour room service is one amenity you can enjoy as you continue to take in the view. Catch a glimpse of what's going by from your Ocean View stateroom aboard Carnival Inspiration, where you'll get views you won't find anywhere on land. 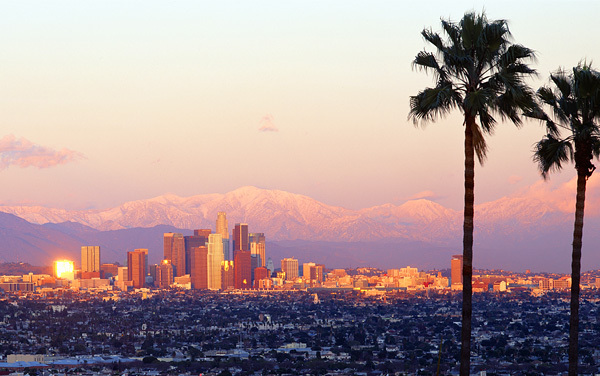 Don't miss sunrise and sunset at sea Ã‚Â— your comfy stateroom is the best way to experience these! Catch a glimpse of what's going by from your Ocean View stateroom aboard Carnival Inspiration, where you'll get views you won't find anywhere on land. 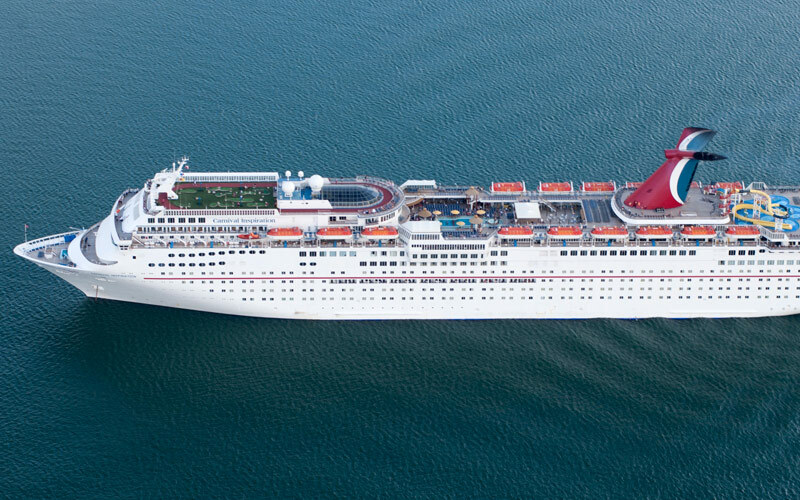 Don't miss sunrise and sunset at sea Â— your comfy stateroom is the best way to experience these! 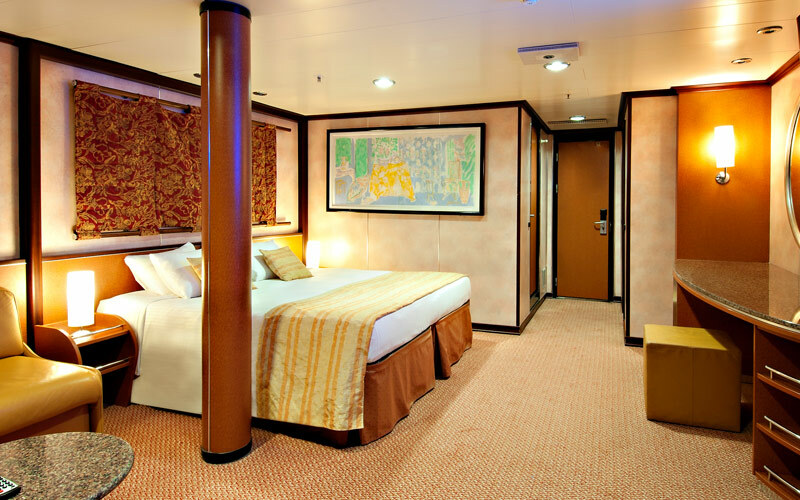 A Grand Suite aboard Carnival Inspiration features even more space than the standard suite Â— plenty of room in your room! This stateroom is loaded for an unparalleled experience: VIP check-in, a huge balcony, and even a convenient dressing area with vanity.